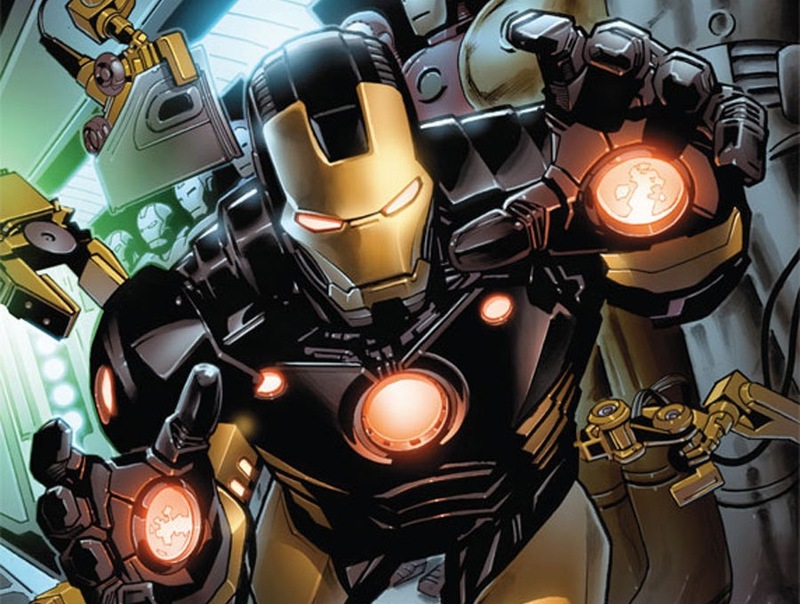 Marvel Comics has been intriguing, startling and generally shaking up their readers ever since the launch of the Marvel Now initiative, in which books changed creators, teams changed rosters, and (of course) heroes changed costumes. 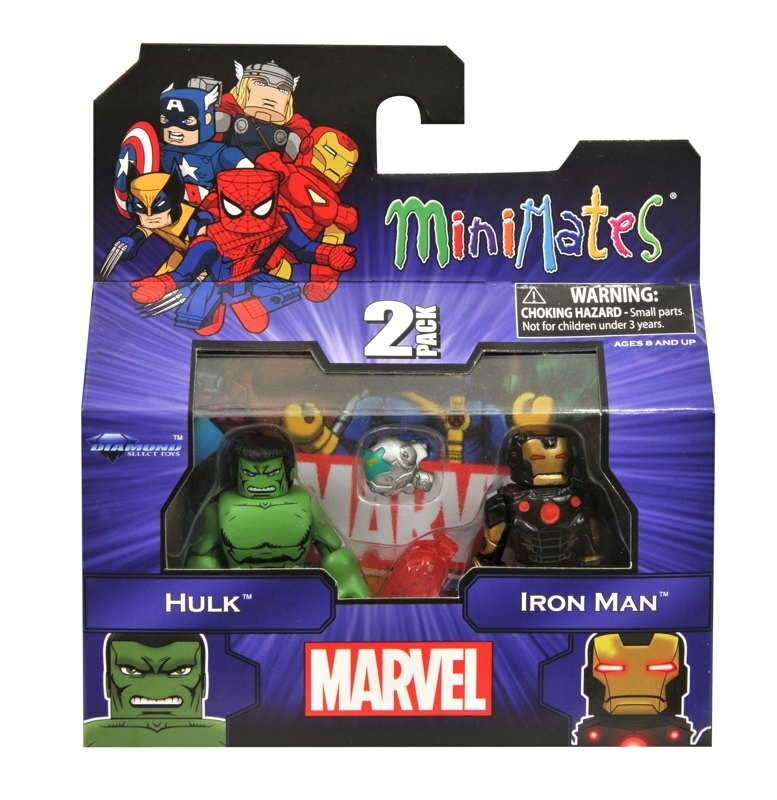 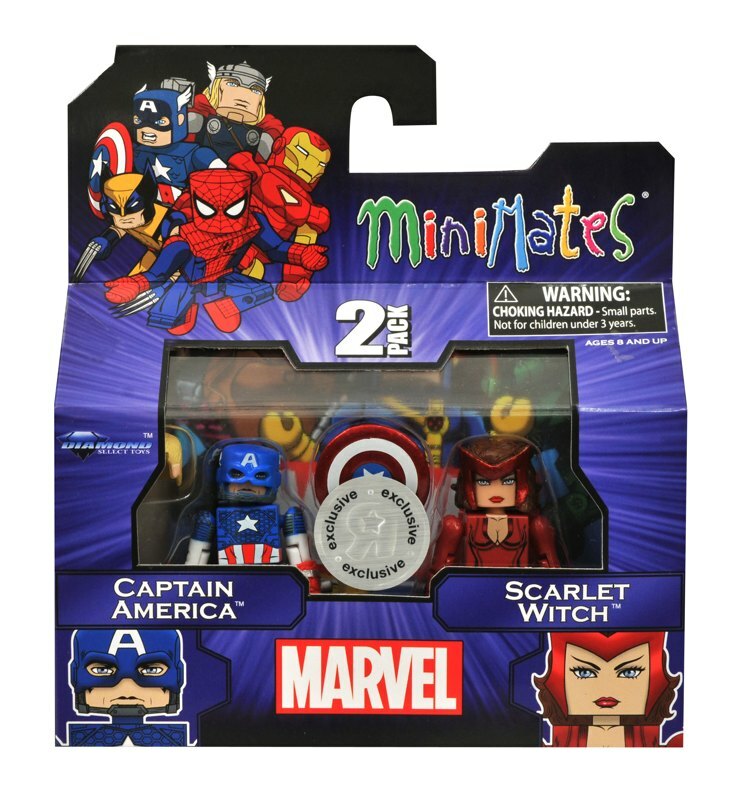 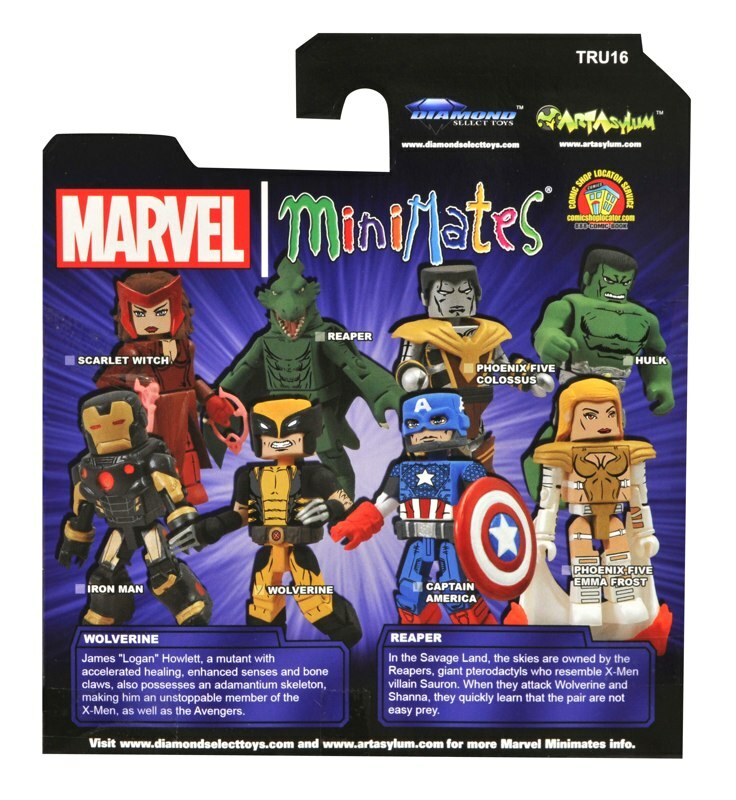 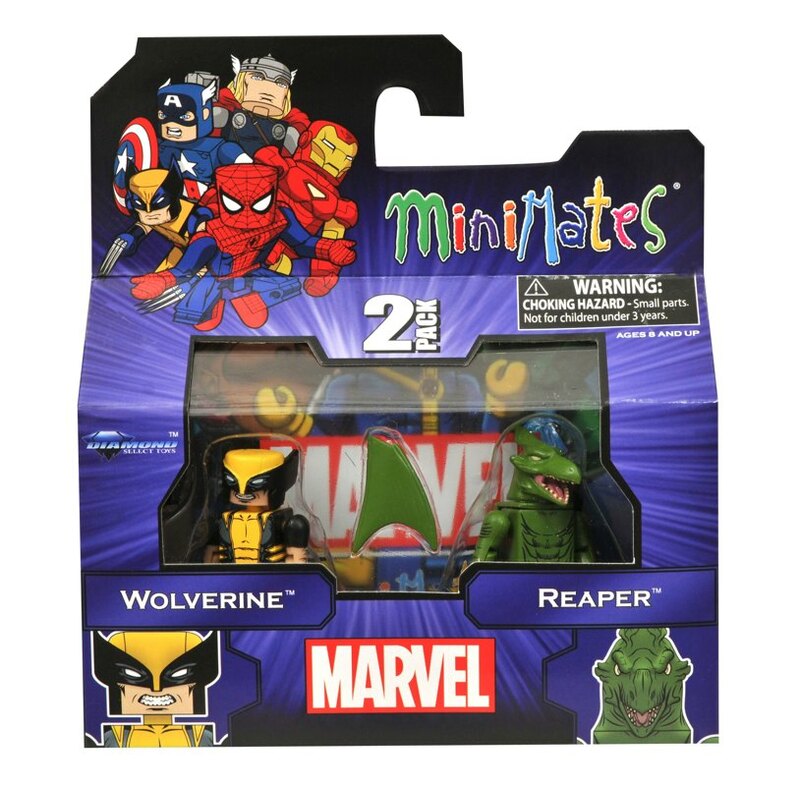 Next month, Diamond Select will pick some of their favorite characters and gave them all-new, all-Now figures for Marvel Minimates Series 16 at Toys “R” Us! 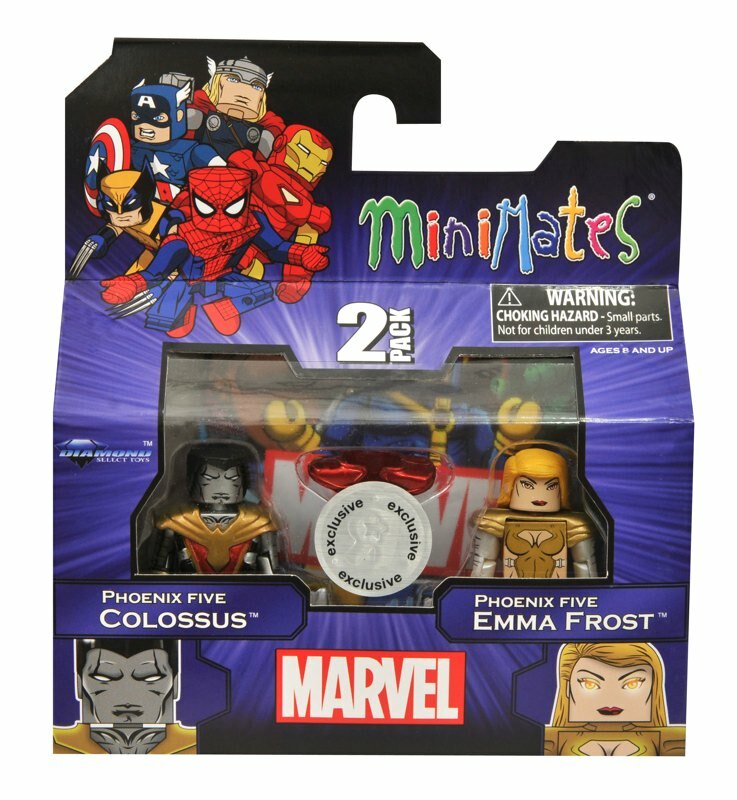 The line-up includes The Avengers‘ Hulk and Iron Man, Uncanny Avengers‘ Captain America and the Scarlet Witch, and Savage Wolverine‘s Wolverine and a Savage Land Reaper, as well as a fourth two-pack with Phoenix Five versions of Emma Frost and Colossus from Avengers vs. X-Men, to add to your AvX-themed collection. 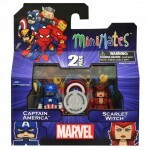 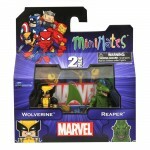 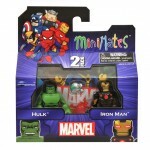 Check out the new packaging below, and keep checking Toys “R” Us stores and toysrus.com for them to arrive next month! 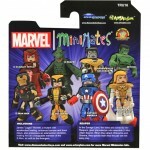 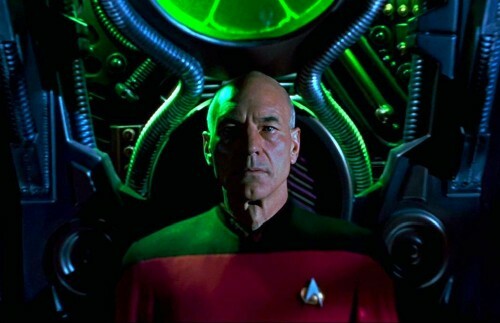 Next Up: Star Trek Legacy Minimates Series 1 Is Now Mint-on-Picard!